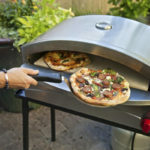 Do you have a Pizzacraft Pizzeria Pronto portable outdoor pizza oven yet? If not, you should probably stop reading and head over to the website and buy one right now. I’m not kidding. That thing was life changing for me and I wondered how I lived all these years without it. You can take it camping, tailgating, and to the park. We use it all the time and love it. 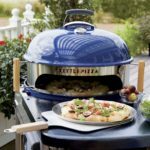 You really can make pizzeria quality pizza at home so easily with this. I actually prefer our homemade pizza and as a bonus, we control the ingredients and can ensure high quality, healthy organic contents, something I find rare in restaurants. 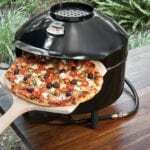 Pizzacraft is always innovating, and they have come up with a way to improve the baking process. 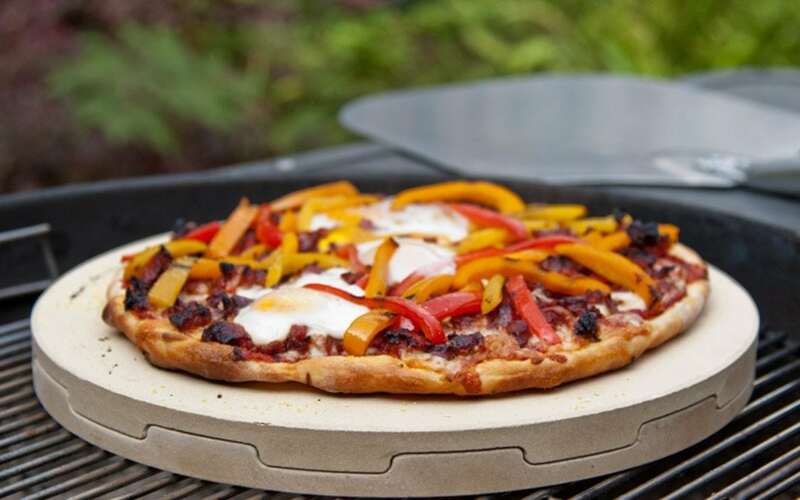 With the new ThermaBond Grilling Stone, you can rotate the pizza by turning the stone itself, thereby getting a perfectly cooked pie. If you already have the Pizzeria Pronto, you will want this to go with it, it’s a great upgrade. 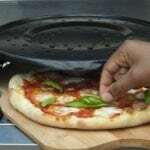 Previous to the ThermaBond Grilling Stone, I would turn the pie with the pizza peel about halfway through to make sure it didn’t burn in the back and that everything was cooked evenly. This is a smoother process, with no risk of toppings falling off. 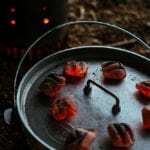 They also work on grills (have not tried it that way) and can withstand up to 900 degrees heat. 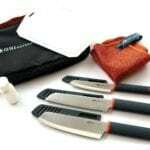 Find the ingenious PizzaCraft Pizzeria Pronto ThermaBond Grilling Stone HERE.